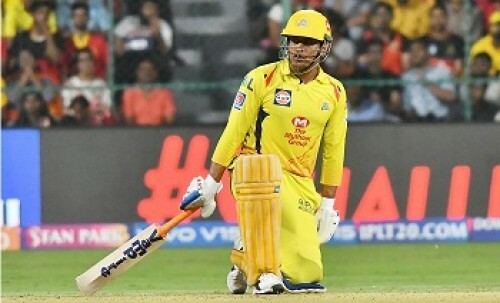 Now Get InvestmentGuruIndia.com news on WhatsApp. 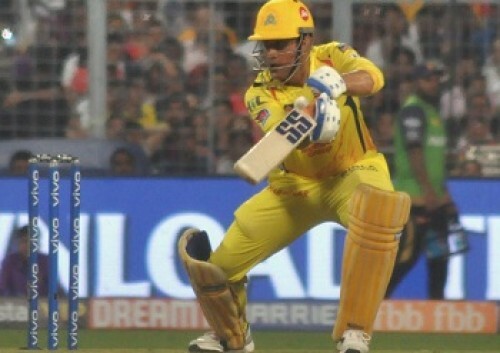 Click Here To Know More Cricket fans at the Chinnaswamy Stadium in Bengaluru became witnesses to yet another vin..
Our only chance was if Dhoni missed last ball: Par..
Now Get InvestmentGuruIndia.com news on WhatsApp. 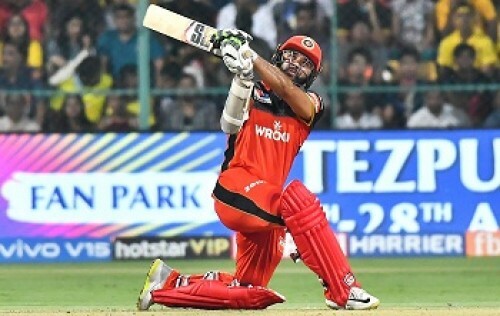 Click Here To Know More Parthiv Patel, who starred with the bat and effected a match-winning run out for Royal C..
BCCI ombudsman asks Ganguly to give written submis..
Now Get InvestmentGuruIndia.com news on WhatsApp. 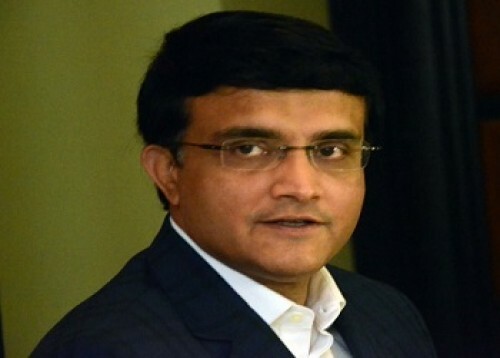 Click Here To Know More Board of Control for Cricket in India (BCCI) Ombudsman D.K. 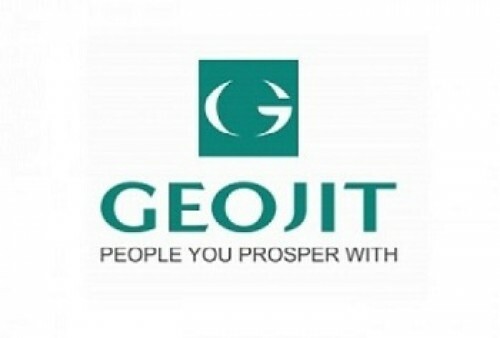 Jain on Saturday met Cricket..
Now Get InvestmentGuruIndia.com news on WhatsApp. 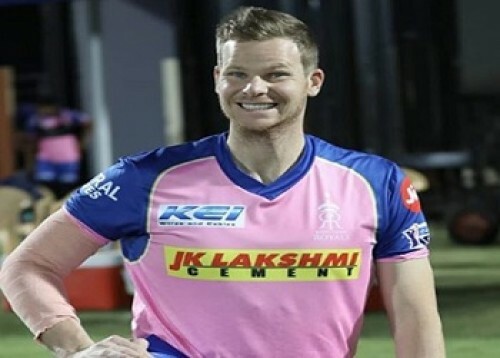 Click Here To Know More Rajasthan Royals' skipper Steve Smith won the toss and opted to bowl against Mumbai ..
Now Get InvestmentGuruIndia.com news on WhatsApp. 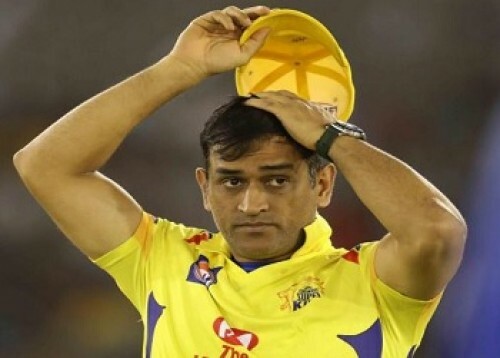 Click Here To Know More Placed seventh on the points table in the 12th edition of the Indian Premier Leagu..
Bairstow to leave for England WC camp after CSK ga..
Now Get InvestmentGuruIndia.com news on WhatsApp. 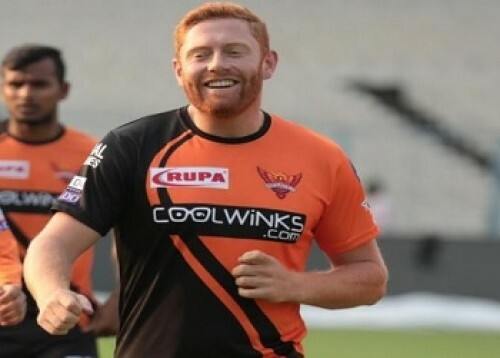 Click Here To Know More Sunrisers Hyderabad (SRH) opener Johnny Bairstow on Saturday confirmed that he wil..
Smith to be handed captain`s band by Rajasthan Roy..
Now Get InvestmentGuruIndia.com news on WhatsApp. 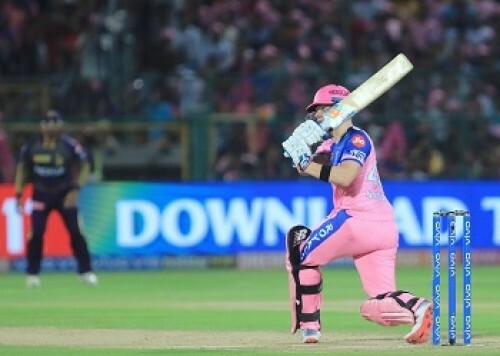 Click Here To Know More Placed seventh in the 12th edition of the Indian Premier League, Rajasthan Royals are to..
Now Get InvestmentGuruIndia.com news on WhatsApp. 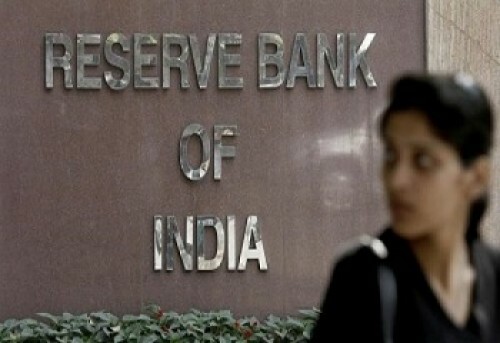 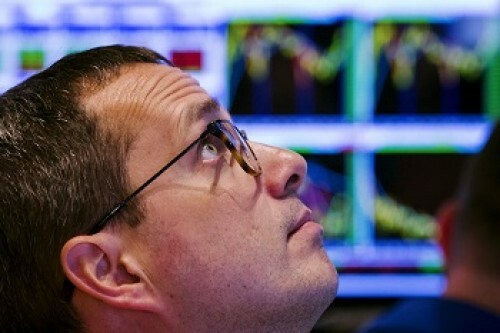 Click Here To Know More Which is the one thing that has been consistent in the ongoing edition of the Indi..
Now Get InvestmentGuruIndia.com news on WhatsApp. 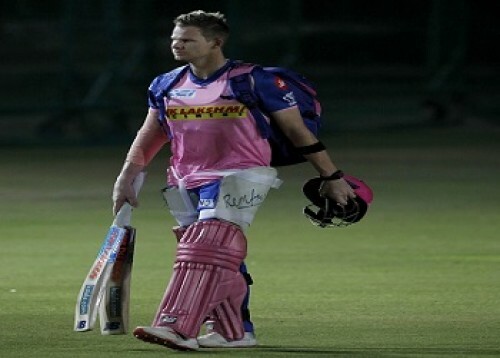 Click Here To Know More AB de Villiers was disappointed not to make it to Friday's game against Kolkata Knig..
IPL confidence will help in WC preparation: Navdee..
Now Get InvestmentGuruIndia.com news on WhatsApp. 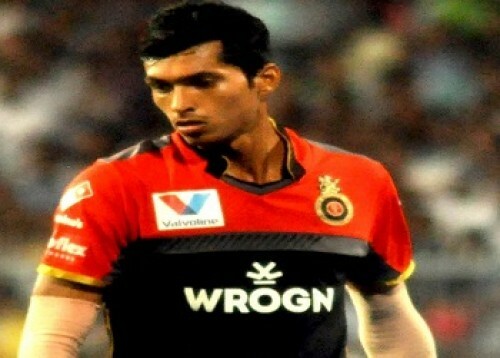 Click Here To Know More Navdeep Saini, who is one of the stand-bys for India's World Cup campaign, said the ..
Now Get InvestmentGuruIndia.com news on WhatsApp. 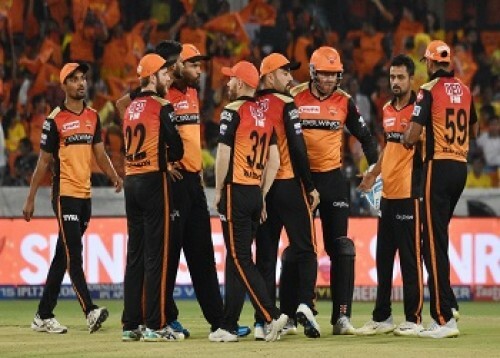 Click Here To Know More Sunrisers Hyderabad would look to heap more misery on Kolkata Knight Riders and continue..
Now Get InvestmentGuruIndia.com news on WhatsApp. 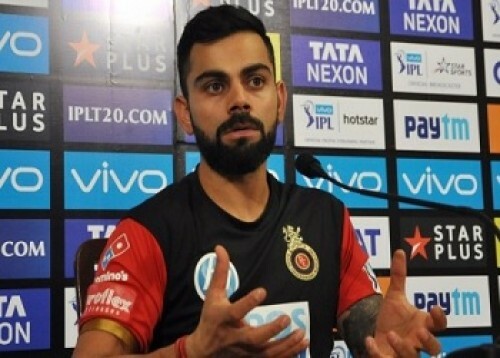 Click Here To Know More After clinching a morale-boosting win against the Kolkata Knight Riders (KKR), Royal Cha..